The Wonderful Wonderland of Anna Phylactic! 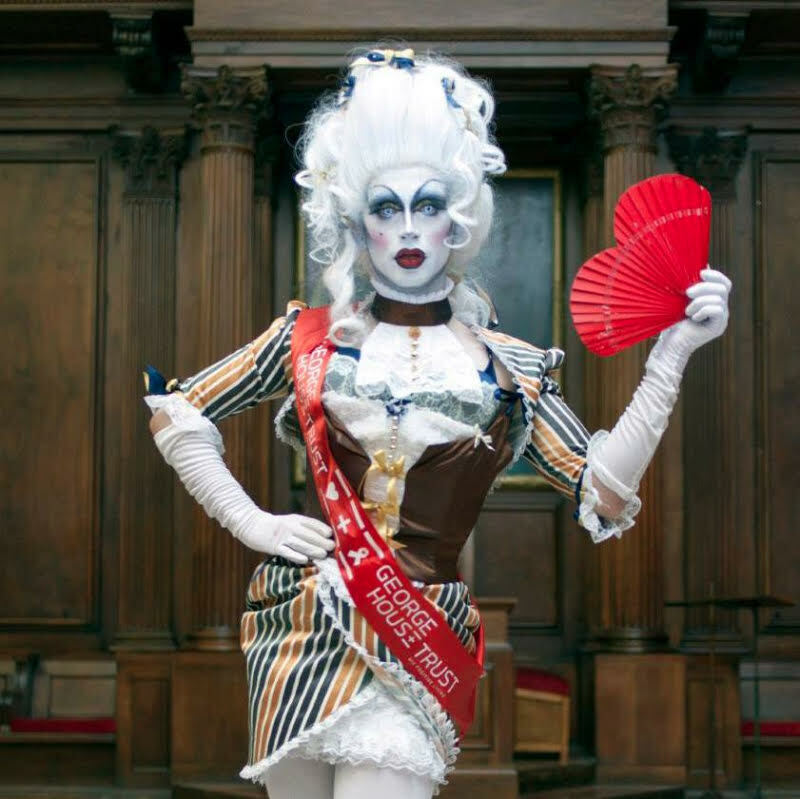 Word of Anna’s talent spread in part due to her appearing on the UK Drag Race Ambassador competition, alongside performers such as Joe Black and some of her Family Gorgeous sisters. Though she said the experience didn’t change her career massively (aside from a maxed out Facebook friends list!) it certainly alerted more people to her talent, and she said: “It’s all a bit odd really that people know who we are! It’s mad that people in America know your name!” When asked what other performers people should be on the look out for honorary mention went to all the Manchester queens and kings, with “HTC, The Librarians, Venus Vienna, Vaginia Envy, Jack The Lad, Pam Van Damned, and Joyce D’Vision” all making an appearance. < Previous An Exploration of Morgue & The Metaphorical Suicide. Next > The Sunshine Side Of YouTube! wow the costumes are amazing! What a wonderful character! Great spotlight on her.